How much is Errol Spence Jr. Worth? Errol Spence Jr. net worth: Errol Spence Jr. is an American professional boxer who has a net worth of $4 million. 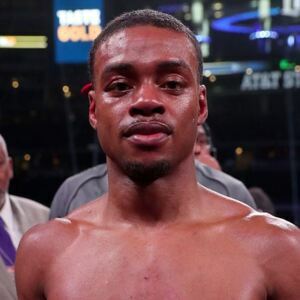 Errol Spence Jr. was born in Long Island, New York in March 1990. As an amateur he won three consecutive United States national championships as well as represented the U.S. in the 2012 Olympics. Spence competes as a welterweight and made his professional boxing debut with a win over Jonathan Garcia in November 2012. He defeated Kell Brook to win the IBF welterweight title and bring his record to 22-0 in May 2017. Errol Spence Jr. beat Lamont Peterson to retain his title in January 2018. 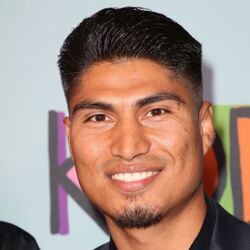 In June 2018 he defeated Carlos Ocampo to retain his IBF welterweight title and he retained again by defeating Mikey Garcia in March 2019 to bring his record to 25-0. In March 2019 he was ranked as the best active welterweight and the 5th best active boxer.